It's the day before the big parade. Alta can only think about one thing: Wilma Rudolph, three-time Olympic gold medalist. She'll be riding on a float tomorrow. 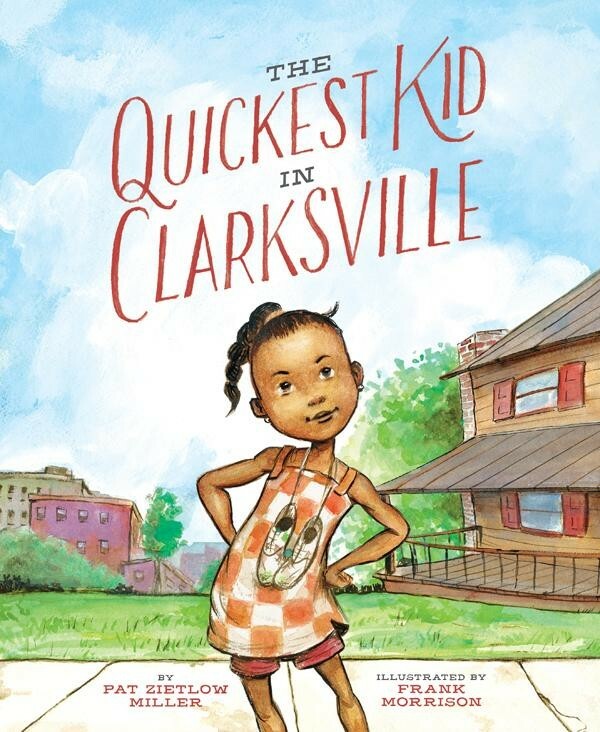 See, Alta is the quickest kid in Clarksville, Tennessee, just like Wilma once was. It doesn't matter that Alta's shoes have holes because Wilma came from hard times, too. But what happens when a new girl with shiny new shoes comes along and challenges Alta to a race? Will she still be the quickest kid? 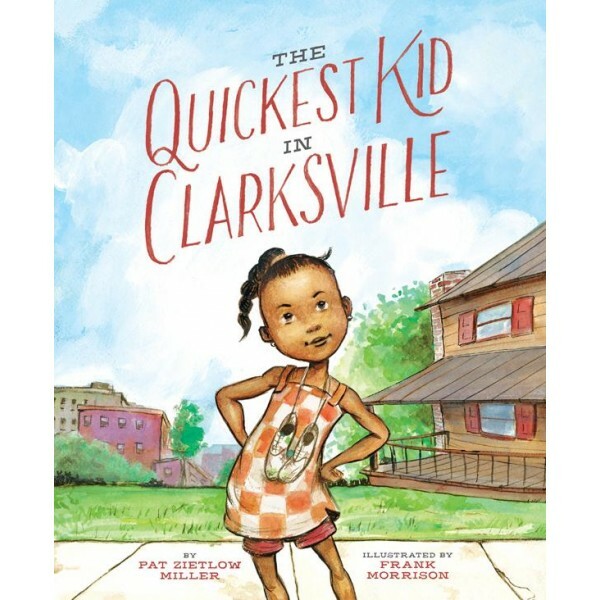 The Quickest Kid in Clarksville is a timeless story of dreams, determination, and the power of friendship.